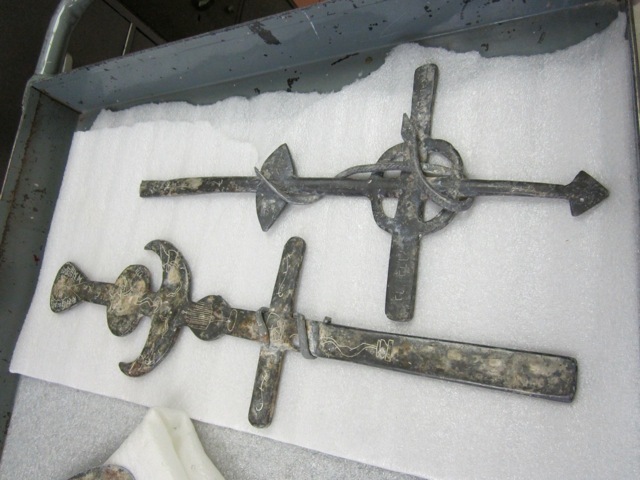 Sun City, Arizona – Friday, March 11, 2016 – Sun Valley Lodge is hosting a free presentation entitled “When Romans Visited Tucson: The Lead Cross Controversy” on Thursday, March 17th at 10:30 AM. The program will be presented by archaeologist Dr. Todd Bostwick and is part of the Lodge’s Discover Arizona series. The series is made possible through a grant from the Arizona Humanities Council. The Discover Arizona series consists of four programs that each feature a different aspect of Arizona history presented by an accomplished speaker. Programs are scheduled for the last four Thursdays in March at 10:30 AM. All of the programs are free and open to the public. 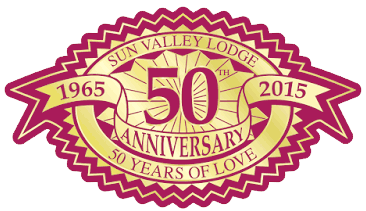 Sun Valley Lodge is located at 12415 N. 103rd Avenue in Sun City. For more details please call 623-933-0137. Sun Valley Lodge is a nonprofit organization and has been providing independent living, assisted living, and skilled nursing care in Sun City, Arizona for over 40 years.